Maybe you plan on using your pet to run the rings down the aisle, or you simply want your furbaby to be a part of your big day. 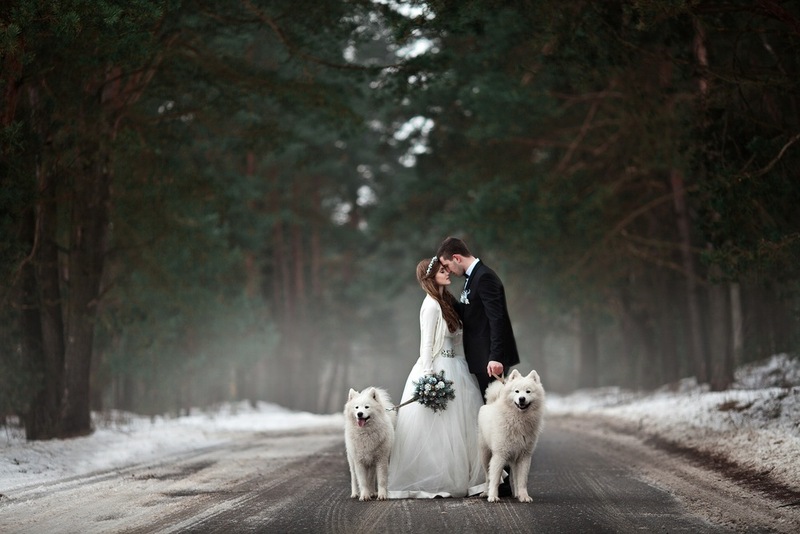 Either way, making sure that your wedding is pet appropriate is a crucial part of the planning process. 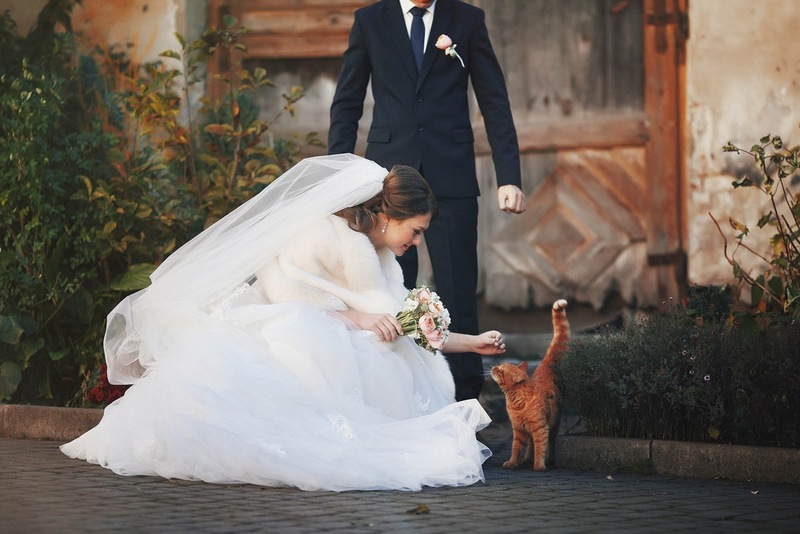 What is a Pet-Friendly Wedding? This is a broad term that essentially means a wedding which includes pets either in the ceremony or as guests. By establishing that your wedding allows pets, you might notify your guests that they can bring their own or that yours will be involved. Certain items such as pet-safe treats and waste bags could be provided, as well as an area for the pets to roam and play. If you want to include birds, for example, the venue might be closed and secured to accommodate. Planning a pet-friendly wedding requires a few more steps, but it’s becoming more and more acceptable to include your four-legged, finned, or feather-clad friends. Before you get started, take a look at these tips to avoid any common blunders. When it comes to the actual planning of your event, where you plan on celebrating plays a huge part in whether or not your pet can attend. Many venues don’t allow animals or they require an additional deposit, so clear this up as soon as possible to avoid any misunderstandings. Here are five examples of pet-friendly wedding spots in the US. More importantly, make sure this is listed in your contract. The last thing you want to do is spend the entire process with your pet in mind just to find out that it won’t be allowed through the door. If a deposit is required, have a written explanation of the terms. In many cases, damage can exceed the initial payment. Have an understanding of what would be due in the event that your pet causes any damage or violates the terms of the venue, and get it signed by whoever is in charge of your account. Allergies, phobias, and health conditions are all very important factors to consider if you plan on having animals present on your wedding day. Some people are incredibly sensitive to even the cutest pets, so make sure to talk to your guests and address any concerns they might have. Even if your loved ones suffer from an allergy or pet-related affliction, the problem might be solved by simply changing seating arrangements or providing certain equipment to help them out. Regardless, make sure to notify all of your guests that you plan on having a pet present so you can make adjustments accordingly. One of the most important parts of any wedding is the photographer. This is the person who will provide a physical representation of your memories, and you want to make your photos count. Notify your photographer so they can make adjustments to their plan while keeping your pet in mind. Not only does adding a pet change the dynamic of both your candid photos and the staged photoshoot, but you want to make sure that your pet won’t inhibit your photographer’s work. Understanding your pet’s temperament, behavior, and comfort level can be the difference between a smooth evening and a catastrophe. How does it usually react to large groups of people? Does your pet like kids? Is it used to the venue? Do some run throughs of the event long before the wedding date to check that your pet is used to the smells, sounds, and overall atmosphere. Also consider environmental factors such as decorations and where the food will be served. This will not only prevent any mishaps, but it’ll make your pet more comfortable and relaxed. If you’re including them in your special day, they likely hold a special place in your heart. It’s worth taking some extra steps to make sure you’ll both enjoy yourselves with minimal stress. Regardless of the role it plays in the ceremony itself, your pet will still have to make it through a long and chaotic day. Having enough pet-specific items such as treats, waste bags, leashes, will help the day run like clockwork for both you and your furbaby. Make a list of all of the things you use on a daily basis, during outings, and while you take your pet on overnight stays. Think about anything else that you pet might need throughout the day, and add that to the list as well. Successfully having a pet in or at your wedding is all about being prepared, so do some research and plan thoroughly. If you know anyone who also had pets at their wedding, they might be a good resource for your planning efforts. Imagine walking down the aisle to a beautiful song, surrounded by a crowd of smiling faces, just to find a present waiting for you as you approach the altar. Try not to cringe. Pets needs a considerable amount of attention throughout a normal day, let alone for an event full of new people. When planning your schedules and itinerary, consider how much time your pet will need to take breaks and how long each of these breaks should be. Be generous too, because you never know how they will be feeling the day of. I’m sure this goes without saying, but you will need someone to keep an eye on your pet while you’re busy socializing and running the show. Even if you’d prefer to keep your animal with you the whole time, you can’t predict when your attention will be needed elsewhere. When you’re looking for sitters, try to find someone who has experience managing an animal during a big event. If you can hire someone who knows your pet on a personal level, that’s even better. After all, this is more than just house sitting or checking on them a few times a day. 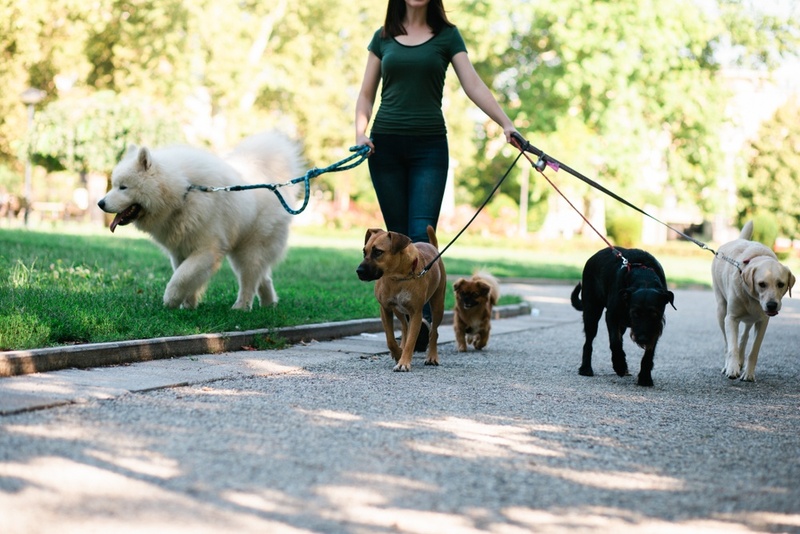 The handler will have to be responsible for feeding times, bathroom breaks, and behavior control on top of getting your pet through every point in the schedule. It’s a big job, so you’ll need the right person for it. Rather than stressing about all of these factors when you’re already dressed in white, grab a glass of champagne knowing that it’s all been taken care of. Bringing your beloved pet to celebrate with you is a special moment that you and your family can reminisce about for years and years. It might be a bit more work, but taking some time to smooth over all of the kinks will pay off in the long run. If you’re planning on making your furbaby a part of your big day, use this list as a guide to ensure your wedding is as magical and memorable as you’ve always dreamed it would be. Above all, the safety and comfort of your pet – and your loved ones – could make or break this monumental event. Plus, you wouldn’t want to miss out on showing off Fido in a bowtie.